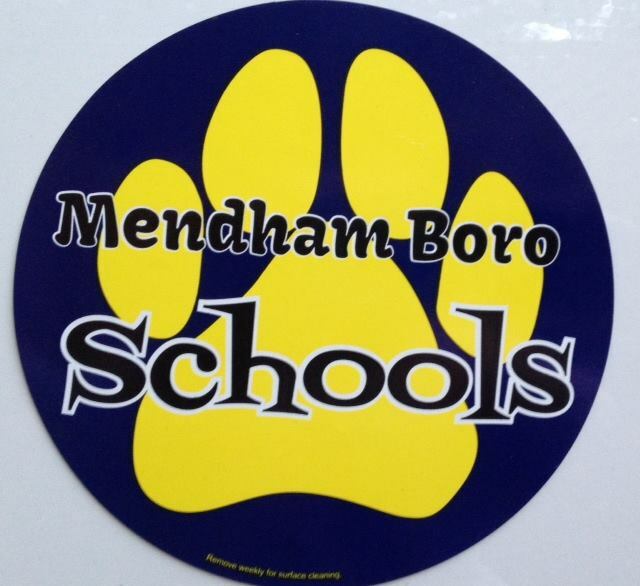 The Mendham Boro Home and School Association (HSA) is a registered voluntary organization much like a PTA/ PTO, and represents all Hilltop and Mountain View School families. 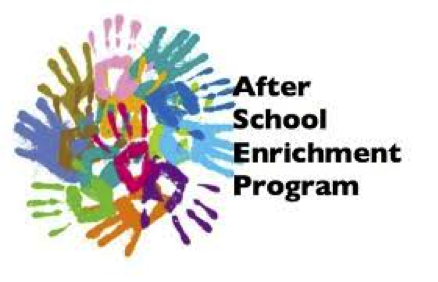 The HSA is dedicated to enhancing the educational experience of every student in Mendham Borough public schools. 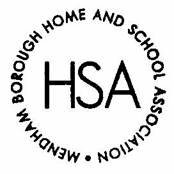 Led by parent volunteers who comprise the Board, the HSA works in close collaboration with the School Administration, the teachers and the dedicated parents (Committees) to plan and fund many school events, progams and equipment that benefit and support the students and the schools. These programs are funded with the money raised through our few fund raising events. Past examples include: Technology for Art Classes, Rock Climbing Wall at Hilltop, Flexible Seating for Classrooms, Cultural Arts Program, SMART Boards, Mountain View Media Center and much more. MEMORY BOOKS ARE AVAILABLE FOR SALE!